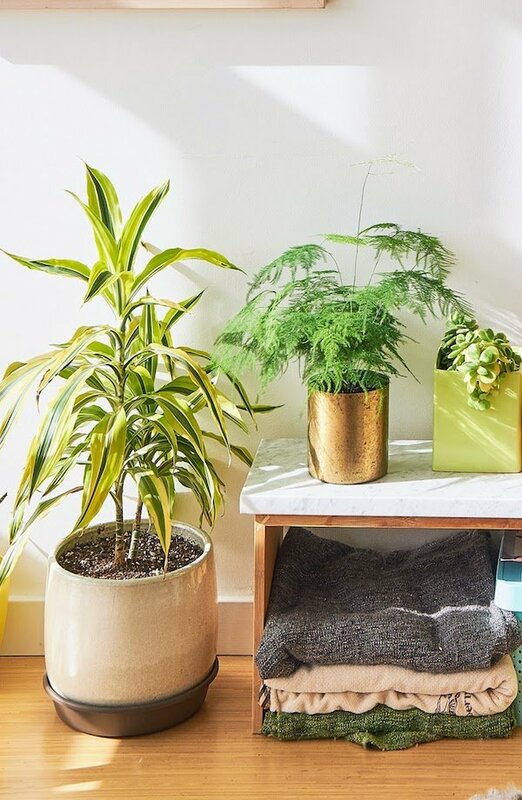 Indoor plants are a natural and simple way of making your home smell good, while making it more beautiful at the same time… what’s not to love? All plants will help to cleanse the air, however some are particularly good when it comes to banishing nasty whiffs. Try jasmine, citrus plants, orchids and lavender for beautiful scents. A cliched tip, but an excellent one to make your home smell good, especially when you want to impress your visitors! Pretty much all baked goods smell amazing, but anything with cinnamon or spices will work especially well. Check out these delicious recipes on thekitchn.com , or treat yourself to a new cookbook like the ‘Easy Cinnamon Cookbook’ – yum! 3. Or…. don’t get baking! 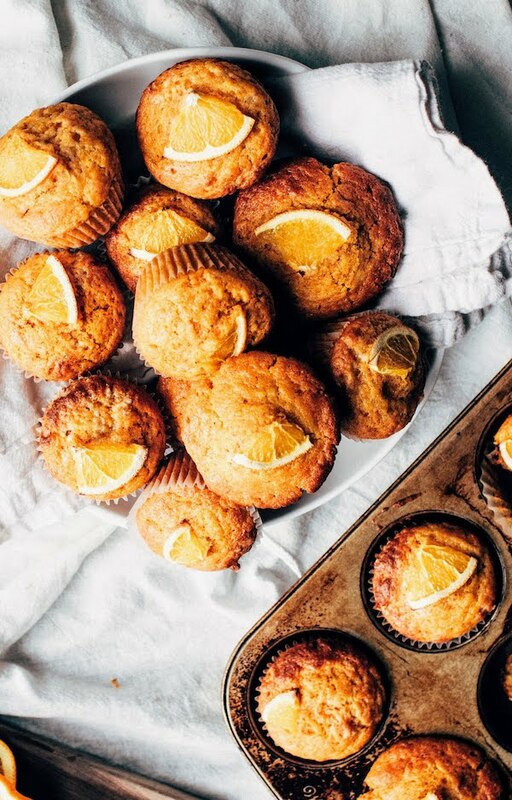 So maybe you love delicious baking smells (who doesn’t?) but don’t have the time or inclination to actually bake something? Not a problem! Sprinkle a couple of teaspoons of ground cinnamon, and a few cloves, onto a baking sheet. Pop in the oven for half an hour at around 200 degrees, with the oven door open a jar and keep a close eye on it (obviously, do not even consider doing this with young children in the house!). Et voila! Delicious baking smell, with none of the effort of actually baking. Tip: make sure to get a shop-bought cake in first, then you won’t have to miss out on the best part of baking. This one’s a popular hack on Pinterest for making your home smell good. Pop a pan of water on the stove to simmer, then just pop in some delicious smelling items like cinnamon, cloves, essential oil, orange or lemon peel, lavender, mint… the list goes on! Get creative and make your own delicious smelling concoctions. Keep a close eye on the pot and top up the water when it gets low, and again take extra care if you have little ones around! 5. Stove simmering potpourri… in a pot! This is really just an extension on the last tip! You can use mason jars to put together your favourite smelling combinations so that they’re ready to use whenever you need them. How about a jar full of cinnamon with dried oranges, or with dried apples and cranberries, or try rosemary and dried lemons? Not only can this be great to make your home smell good, it can be great to make your friend’s homes smell great too!… Just tie a pretty ribbon around the top of your filled mason jar for a beautiful homemade gift. Add a pretty gift tag with instructions to empty the contents into a pot of simmering water so that they know what to do! This has to be the simplest tip of the lot! Use your favourite scented laundry product, then either tumble-dry with a scented dryer sheet, or even better hang it out to dry. If you hang your fresh laundry near a radiator, the heat will bring out the scent even more. Unfortunately, there’s no getting around the fact that dust and grime can make your home pong! This one’s not a quick fix, but at some point you just have to go for it with a deep clean. 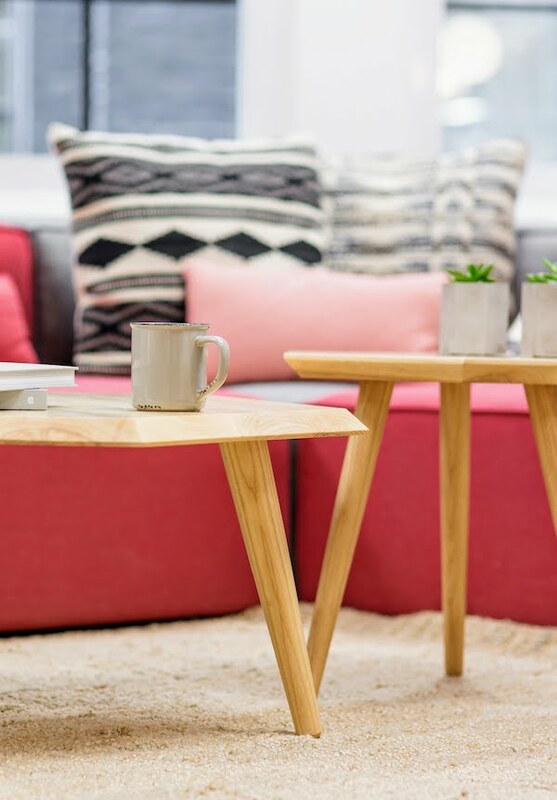 Dust can really smell, so pull out your furniture to clean the floor, and clear your surfaces so that you can get them completely clean. If you really can’t find the time to clean properly right now, then have a whip round with the duster and open as many windows as possible to get the air flowing and your home feeling fresher. On the subject of cleaning, dirty carpets can be one of the worst offenders in your battle against nasty niffs. Fabrics, particularly very deep and absorbent ones, can really hold on to smells. 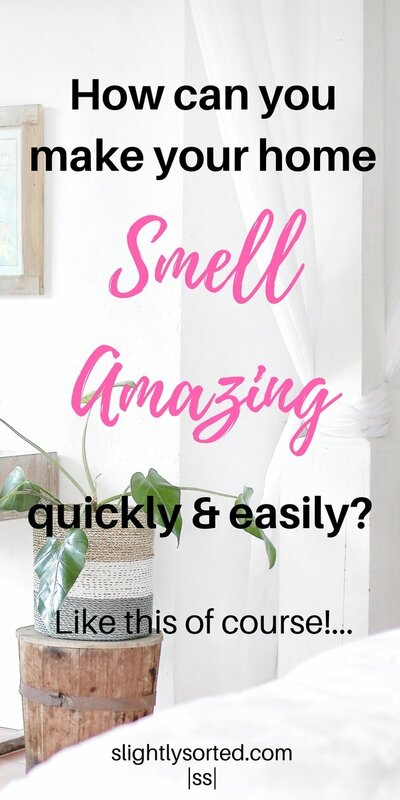 Turn that to your advantage by getting them cleaned (or invest in a carpet cleaner to do them yourself) to make them smell fresh and clean, and then periodically use a carpet freshener to keep them smelling lovely. Why not try out this great idea on dengarden.com for making your own cheap and easy carpet freshener? 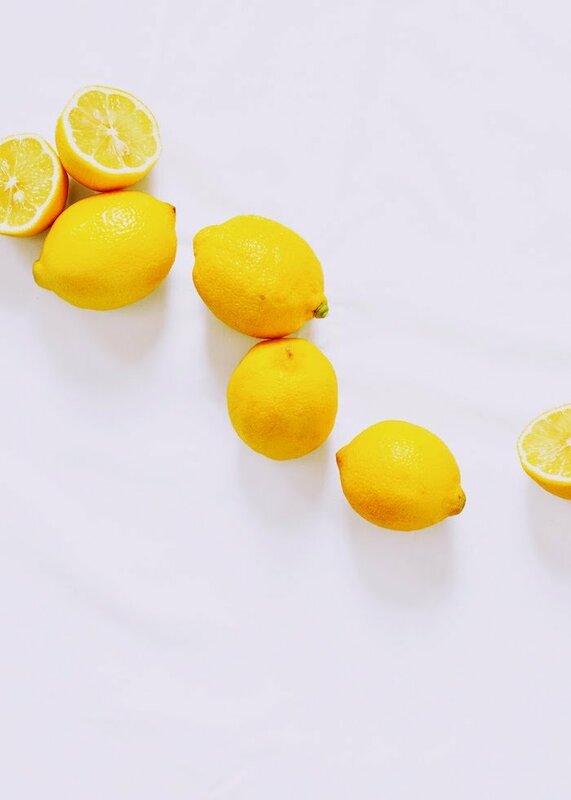 Try simply cutting a lemon or two in half, then popping them in a dish (cut side facing up) and putting them anywhere that’s in need of freshening up. This is a nice simple trick for suppressing litter-tray smells, but works well just about anywhere. 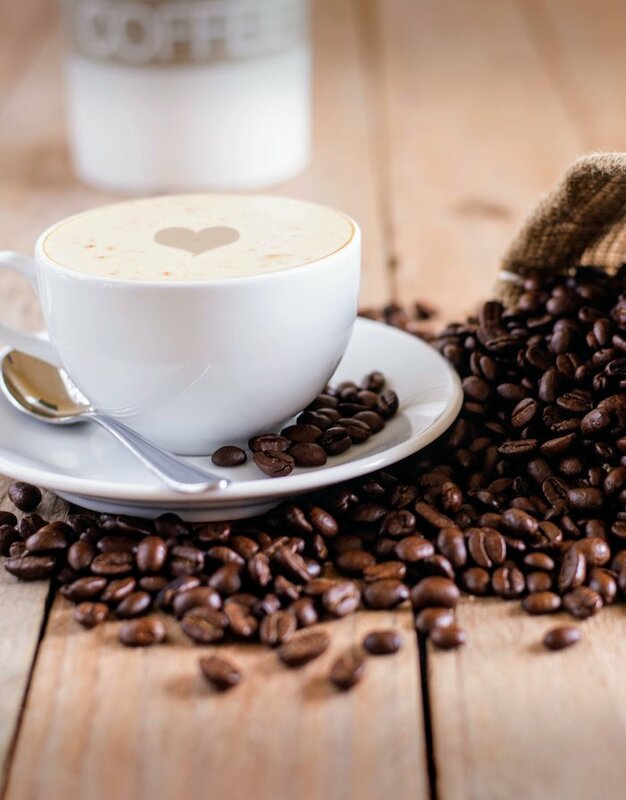 Making fresh coffee is a fantastic way to get your home smelling good, particularly in the morning – since you get to drink it too! If you don’t want to invest in a posh coffee machine, try a stylish cafetiere or a mini coffee machine, so that you can enjoy the fresh stuff without the expense. 11. Coffee… without the caffeine! And if you love the smell of coffee but prefer not to drink it? 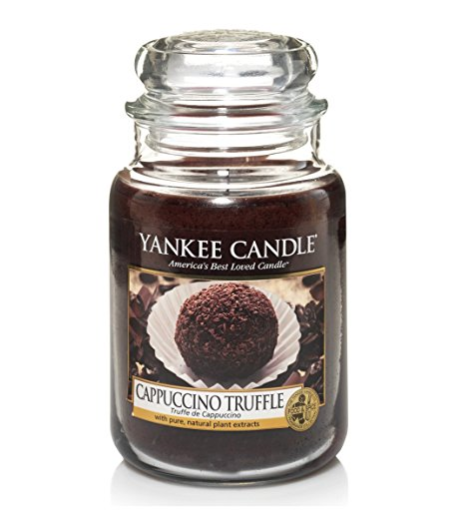 Not a problem with this delicious cappuccino truffle scented candle. Burning this while snuggled up in a blanket on a cold evening, may just be the coziest way ever to make your home smell good! P.S. To anyone in this ‘non-coffee-drinking’ category: please get in touch and tell me how you wake up in the morning. Seriously, I have no idea. 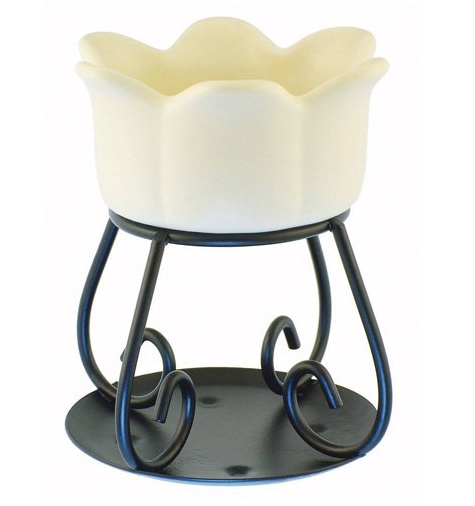 If you love scented candles but like to change things up a bit more often, try a candle warmer. Just pop one of the little wax tarts into the burner and use a tealight to heat it up. 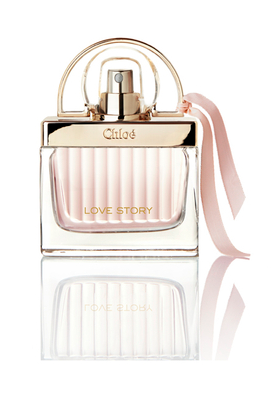 The fragrance will permeate throughout your home, and you can mix and match your fragrance depending on your mood. Or for even less effort, try an electronic version. 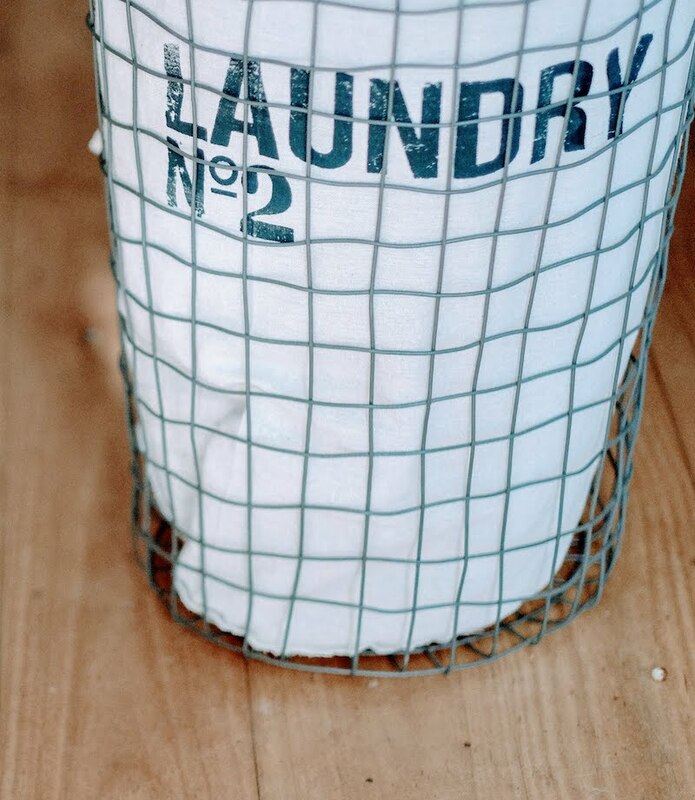 Remember those tumble dryer sheets we mentioned for doing your laundry? 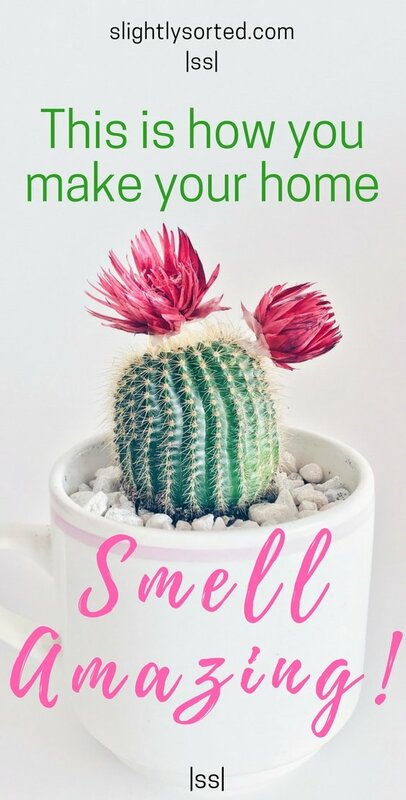 Well there’s a multitude of other uses for them to make your home smell good! 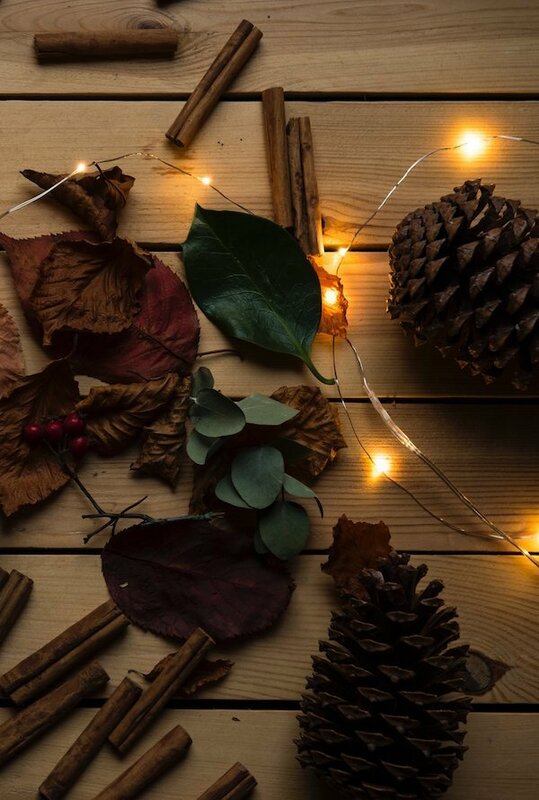 Pop a few in your wardrobe or underwear drawer to keep everything smelling lovely, put some behind curtains, or tuck a couple under sofa cushions. This is a really cheap and easy way to keep everything smelling fresh. A super-easy tip to finish up with! Simply soak a few cotton wool balls in your favourite scent and position them strategically throughout your home. 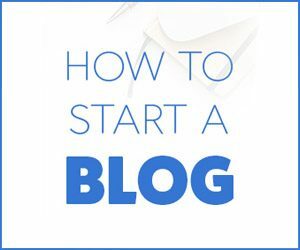 Hide them behind furniture, pop one in your stationery drawer, and stick a couple behind a potted plant on your windowsill! 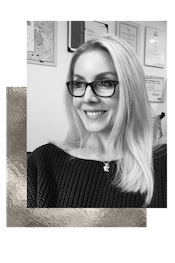 You can use your favourite perfume (this one is my current obsession), or use scented oils. P.S. 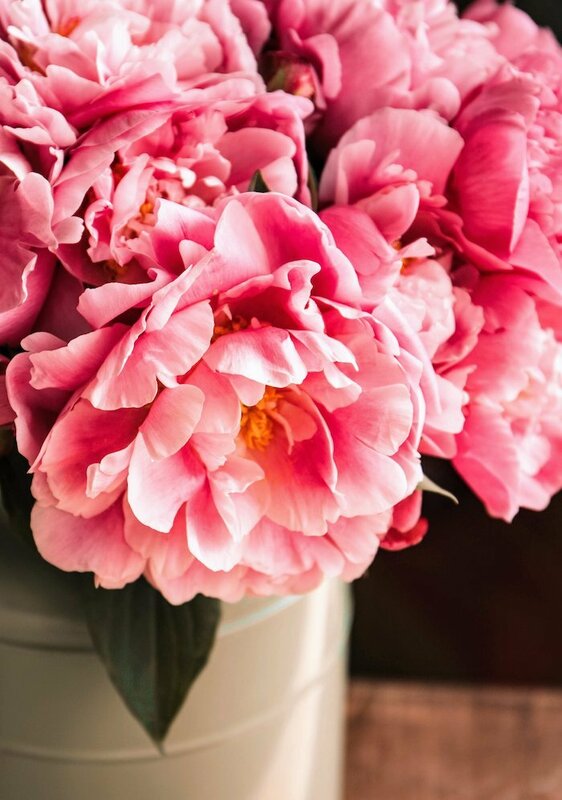 And in addition to the above, may I suggest you go out and buy yourself a big bunch of fragrant flowers… go on, you deserve it! 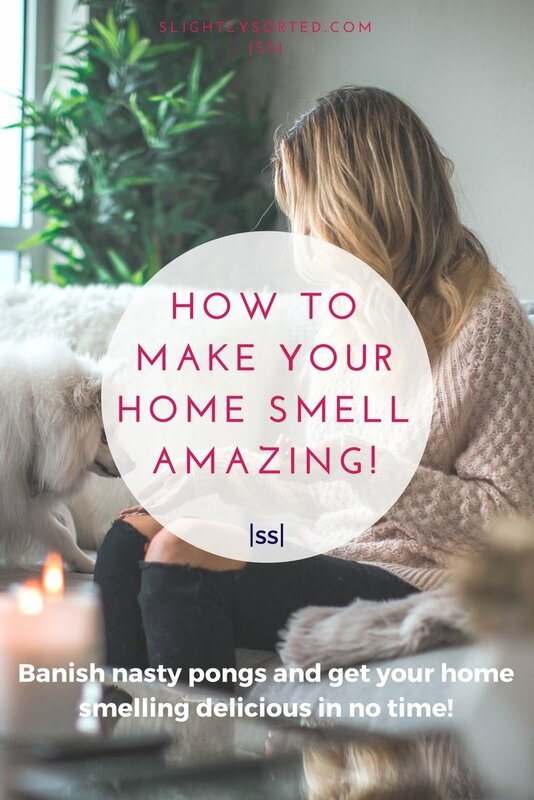 Enjoyed this post on how to make your home smell good?… Why not save it for later on Pinterest?